Stationery holders are not just for the office. 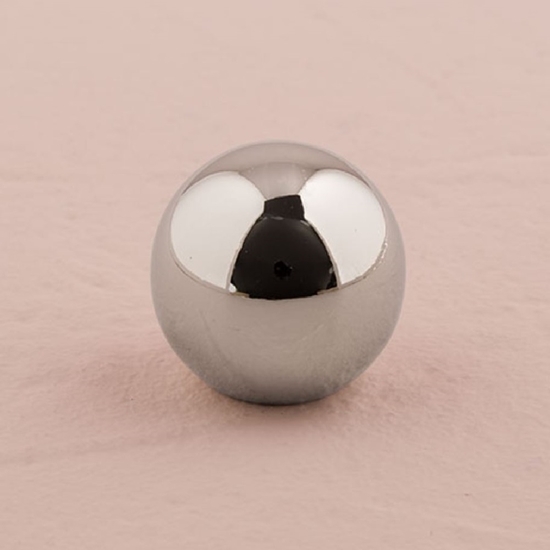 These silver sphere stationery holders are as functional as they are decorative. Hold up table numbers, photographs, or name cards with these cute, tiny, metal adornments. It’s small size and shiny surface is perfect for complementing centerpieces and for adding just the finest touches of embellishments.